We still have places left for our Linux System Administration training starting this Saturday 20 October from 9:00 to 12:00. We are happy to announce that students with valid student IDs get 50% off the normal price for this session! 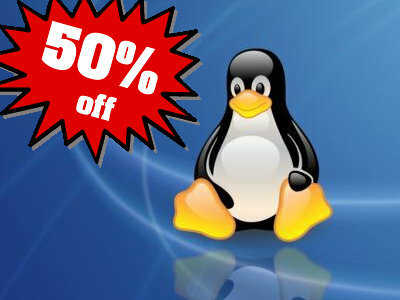 If you are interested in becoming a Linux professional, give Liliane a ring on 5701-9254 now!